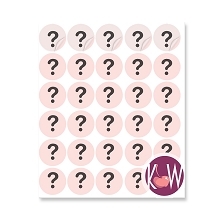 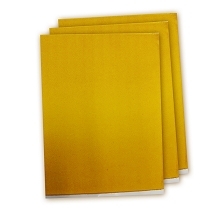 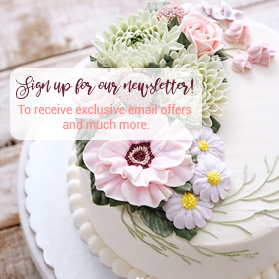 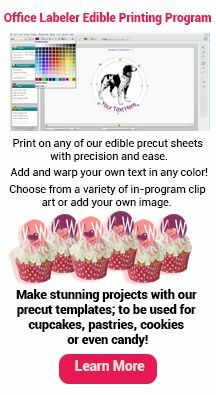 Browse through all our edible printing products. 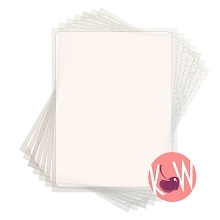 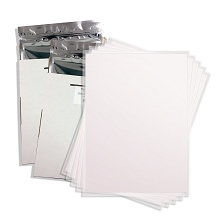 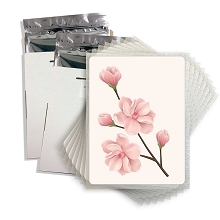 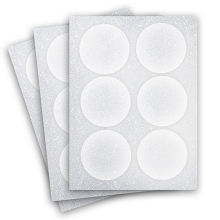 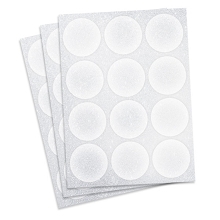 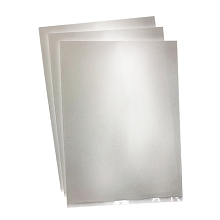 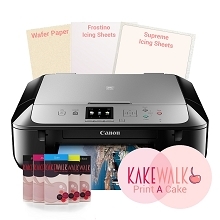 Get your fix of wafer paper, icing sheets, printers, and inks. 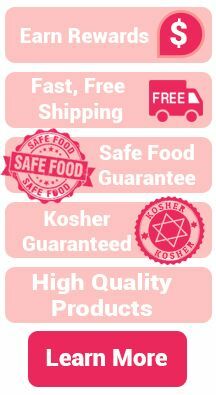 Everything you need to take your baking to the next level! 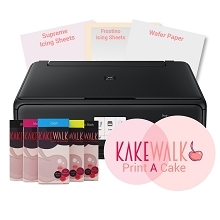 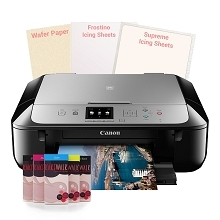 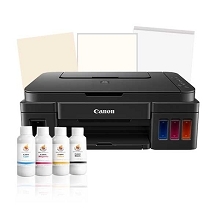 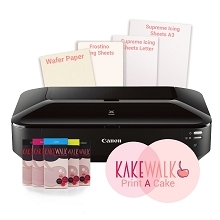 Canon edible printer starter kit with icing sheets and combo pre-cut sheets and print-a-cake software included. 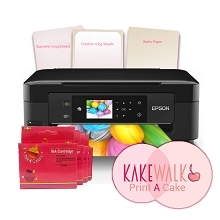 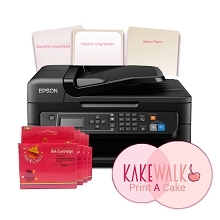 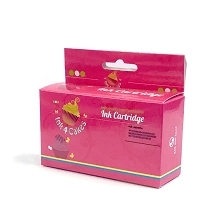 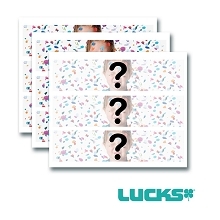 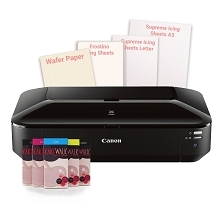 All in one Canon Edible Printer with full set of edible inks and edible papers. 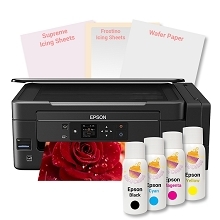 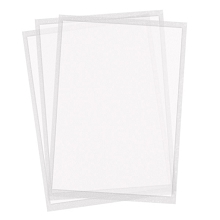 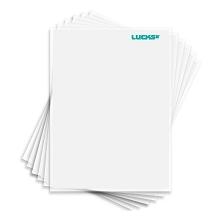 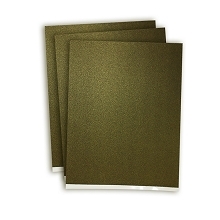 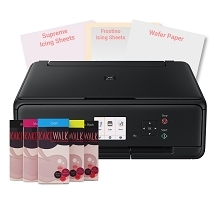 Perfect for domestic and small business printing.